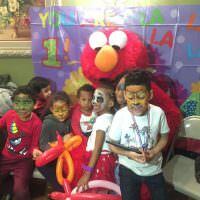 Throw a superhero birthday party in Long Island with the help of Clowns.com. 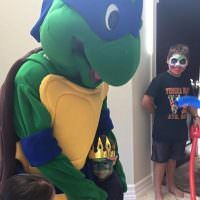 If your child is a fan of Batman, the Ninja Turtles, or the Power Rangers, let them make a guest appearance at their birthday party. 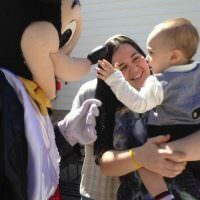 Your child and their guests will be delighted to interact and take pictures with one of their favorite characters. 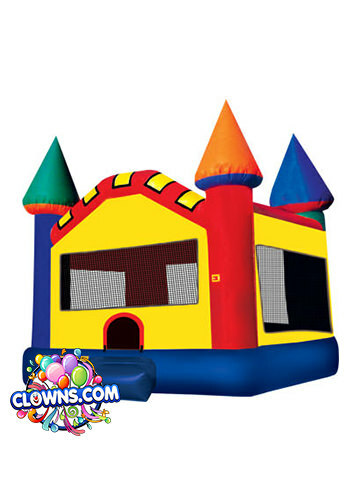 If you decide on a superhero themed party, consider our bounce houses that are available in several action hero themes. 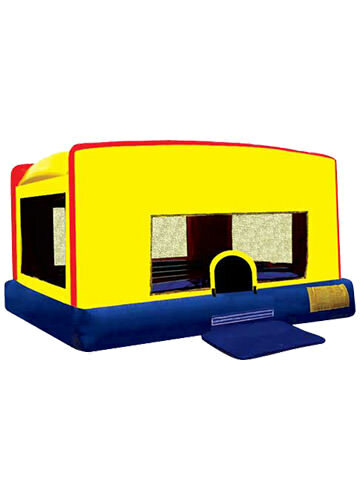 We offer Spiderman and Batman jump houses that will add hours of fun to your event in New York. 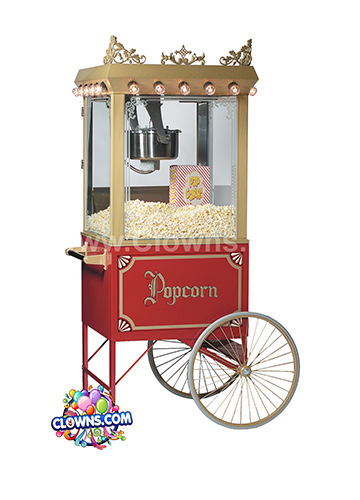 In addition to the surprise arrival of a character, your party package will include fun activities like balloon twisting, face painting, music, and a magic show. 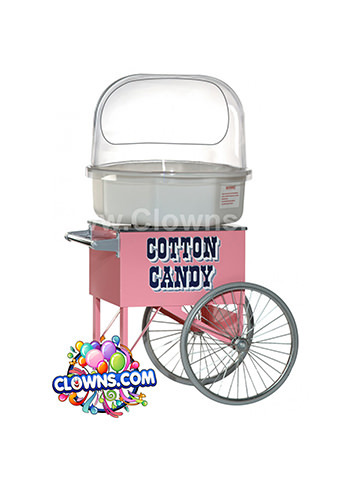 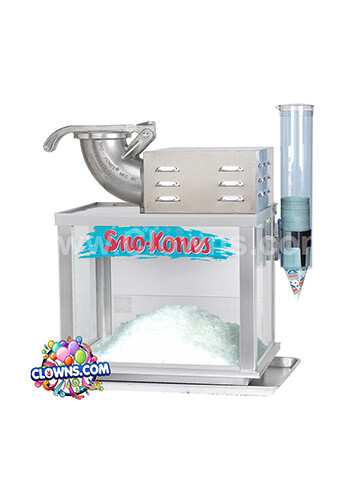 Our entertainers even bring temporary tattoos and a cotton candy machine. 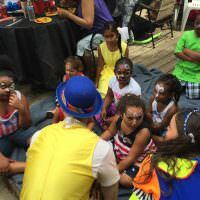 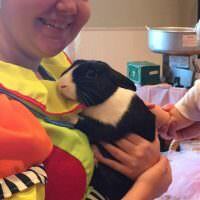 Let Clowns.com plan your Long Island superhero kids party so you can relax and enjoy the day.